Here at Epic Games, we’ve seen first-hand how real-time technology is revolutionizing the field of manufacturing through intuitive design and workflows. The enthusiastic participants at events like Build: Munich '18 for Automotive have told us how they use real-time processes now (and how they plan to use them in the future), but we wanted to dig deeper to get a pulse on what’s happening in the industry as a whole. To that end, we commissioned leading global analyst Forrester Consulting to conduct an independent study of real-time engine technology decision makers, 35% of which identified themselves as coming from the manufacturing, automotive, and aerospace sectors. We’ve gathered their feedback in a new report specifically about these findings, which reveals some interesting trends for these fields. 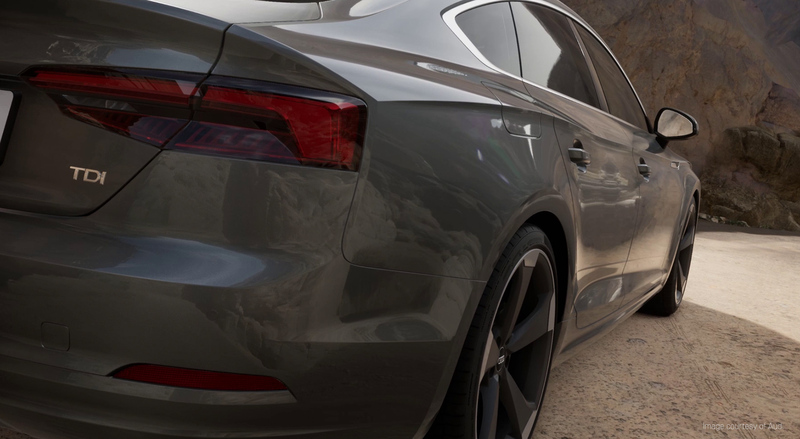 According to Forrester’s survey results, the overwhelming majority of respondents (94%) feel that real-time rendering is vital to reducing design errors, while 92% feel that immersive technology is important to the design process. For many companies, the benefits go beyond better design—real-time technology just makes fiscal sense. A key point for 81% of firms is the driving of productivity through real-time rendering to improve their bottom line. 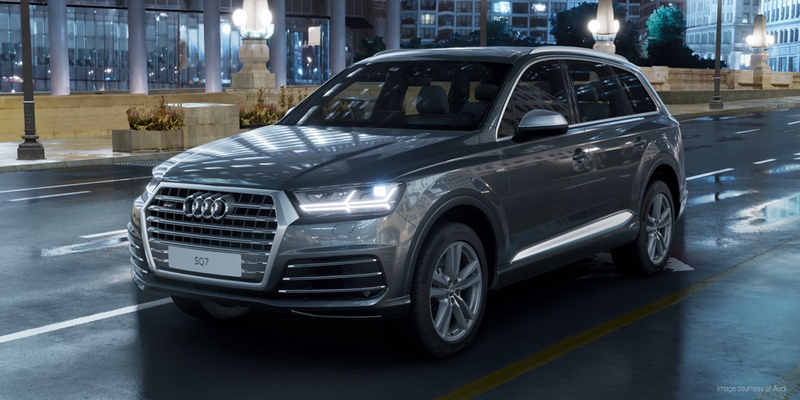 In the automotive space, the report highlights some of the ways that Audi, ever-mindful of advancement through technology, is using real-time rendering with Unreal Engine to give their customers a smooth, enjoyable shopping experience. 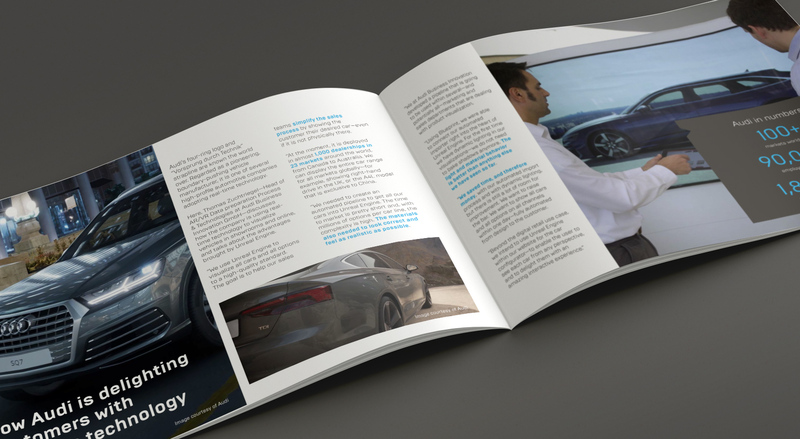 To that end, they’ve developed a product visualization system for dealerships to show customers their desired car with all the chosen options, even if the vehicle isn’t physically there. The system is currently deployed at more than 1,000 Audi showrooms worldwide, with more to come. You can read the full report: Pushing the Boundaries of Possibility in Manufacturing on our website. Wondering what real-time technology can do for your manufacturing pipeline? Download the free beta of Unreal Studio, which includes tools for importing and organizing CAD data in Unreal Engine.